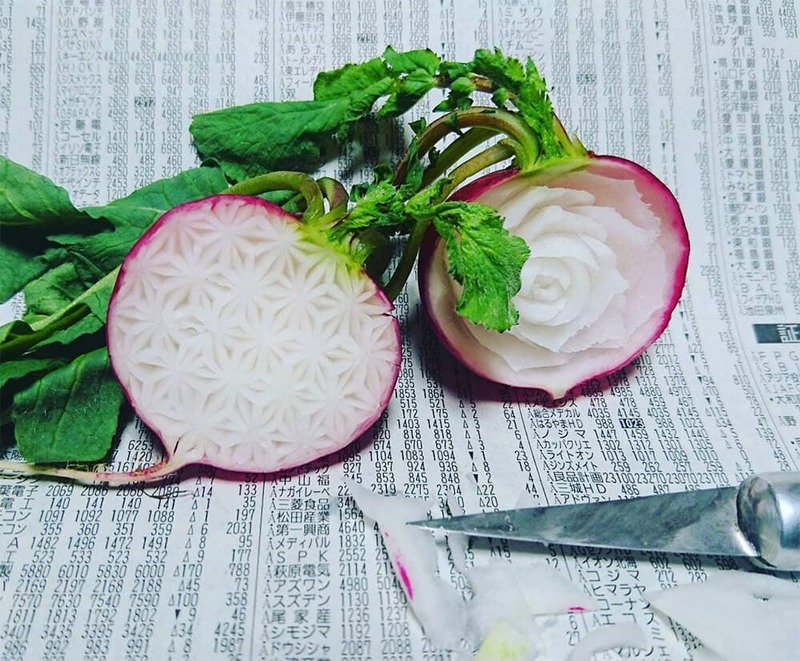 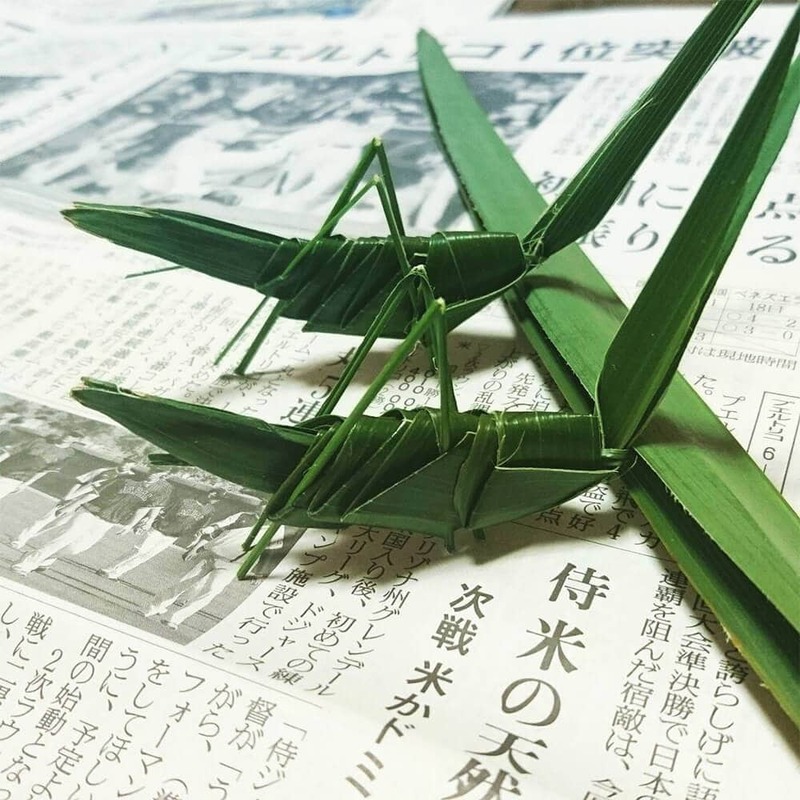 Although we posted Gaku‘s work on FREEYORK about a month ago, food artist Gaku has continued to share various examples of his creative approach to food carving called mukimono. 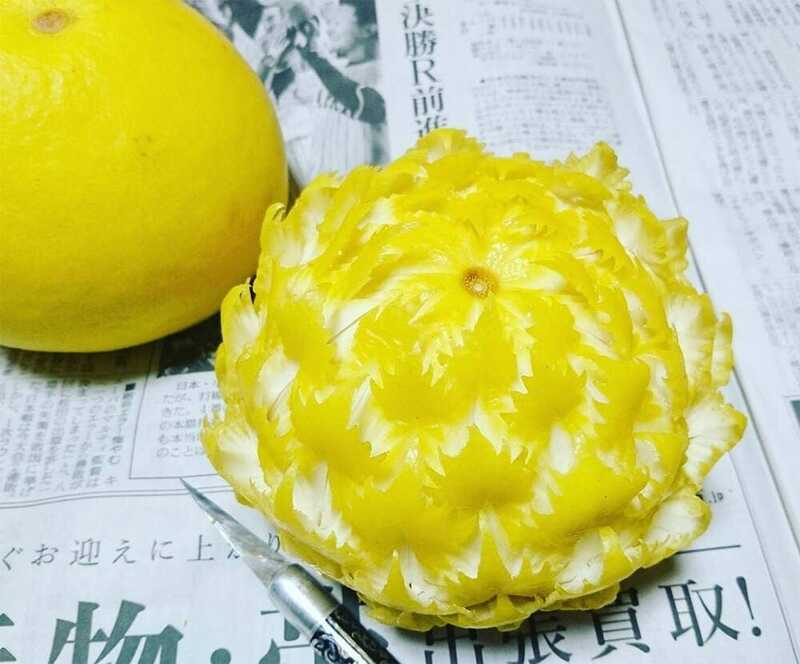 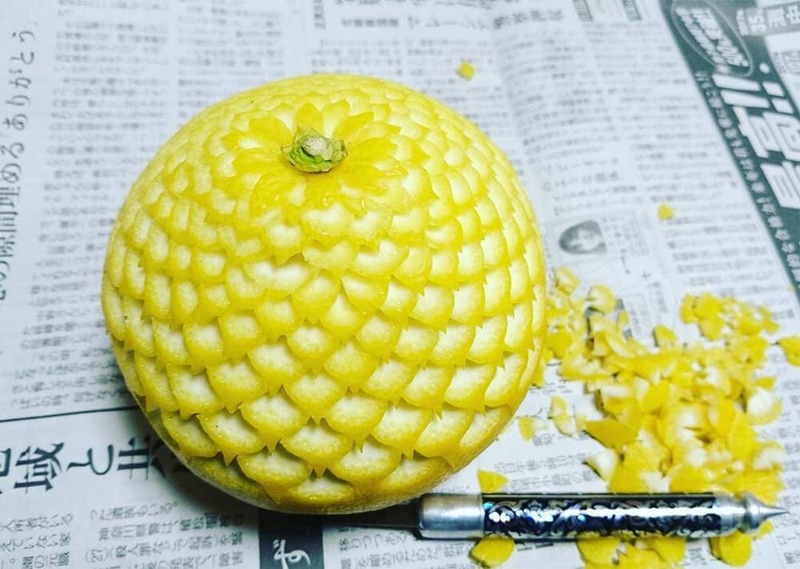 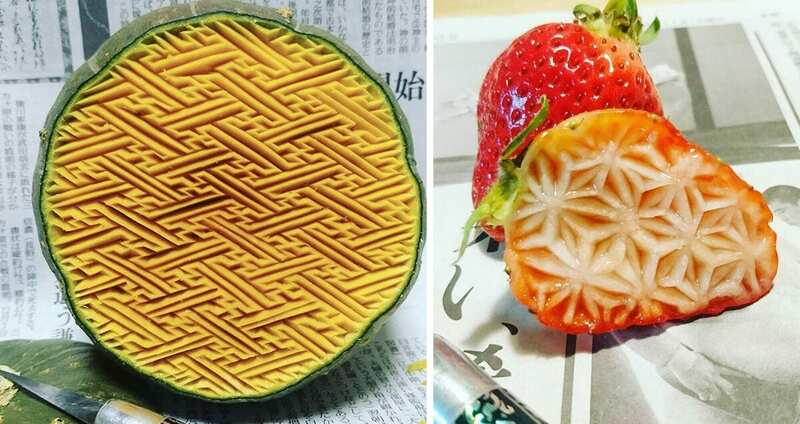 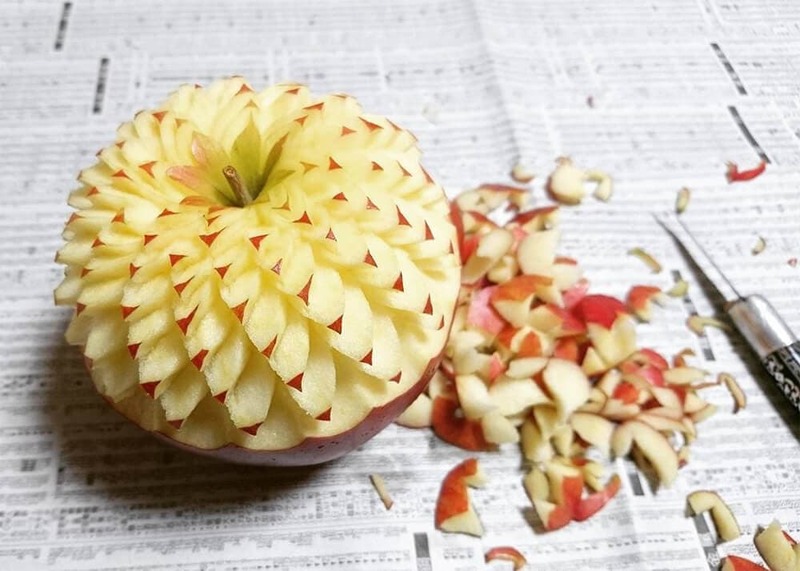 Gaku carved with little more than an x-acto knife to cut quickly before the fruit or vegetable starts to change color, performing motifs and patterns often seen in Japanese art. 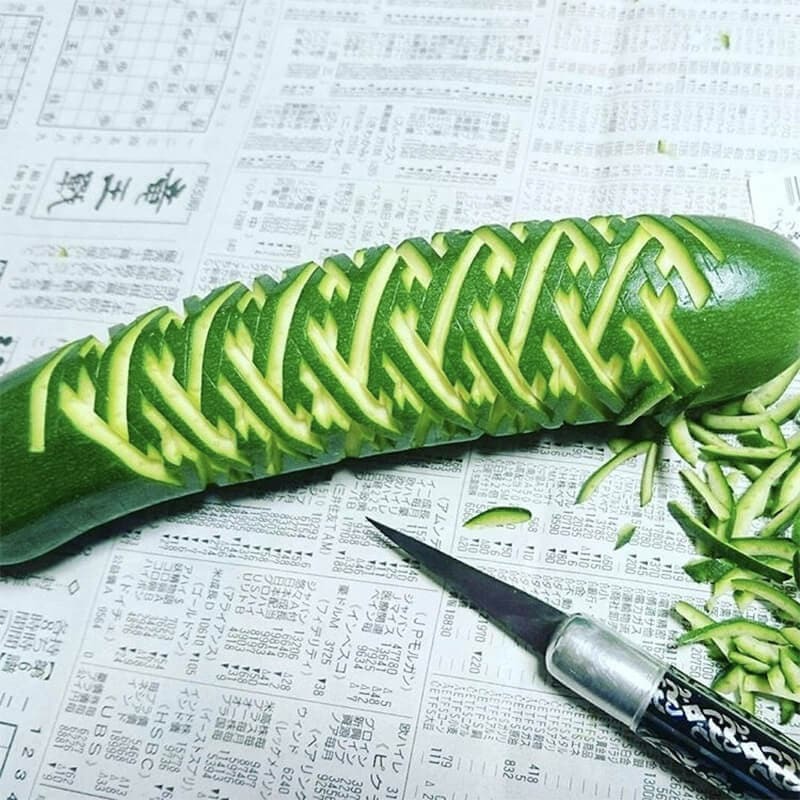 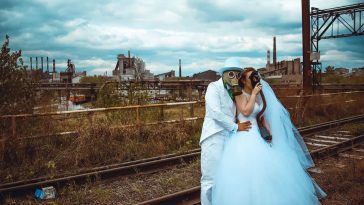 You can check out more of his newest works on Instagram.